As part of our commitment to social justice and responsibility, we contribute to a number of projects, both as an organisation and as individuals. We are an official partner of Friends in Law, providing finance and support to the Free Representation Unit and the Bar Pro Bono Unit. Please click here for further details about our pro-bono work. 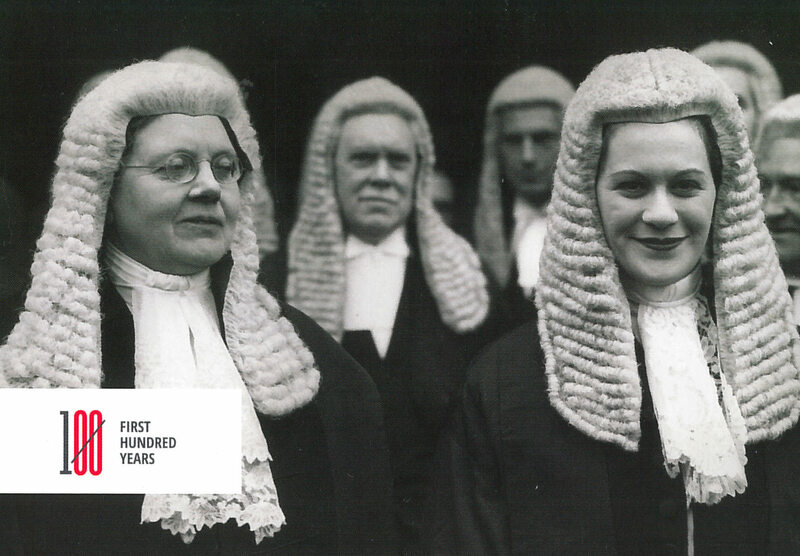 We also work closely with First 100 Years: it is an excellent, highly inclusive project highlighting the contribution of women to the legal profession. With Bridget Dolan QC, Katie Gollop QC, Sarah Clarke and Debra Powell taking silk in the 2016/17 competitions we want to evidence our commitment to equality and diversity in tangible terms. We have supported the initiative not just financially but also in a practical way, becoming involved in the organisation of many of their events and providing premises and facilities, for example. Our Director of Client Care, Catherine Calder, is a Champion of the project and a trustee of Spark 21, the charity running the campaign. She and others at Serjeants’ Inn allocate some of their working hours as well as their own free time to organising and publicising the campaign. Please click here for an example of a recent press piece about the project. We are also committed to working with FreeBar, which aims to promote diversity and inclusivity of LGBT+ members and staff at the Bar. Individual members of Chambers and staff are involved with a number of other charities and campaigns including the Constitution Society, the Patients’ Association and Full Fact. Both Bridget Dolan QC and Paul Spencer completed treks in order to raise money for hospice charities this year, respectively the Countess Mountbatten Hospice and Isabel Hospice. Please click here to read Bridget’s blog about her trip.